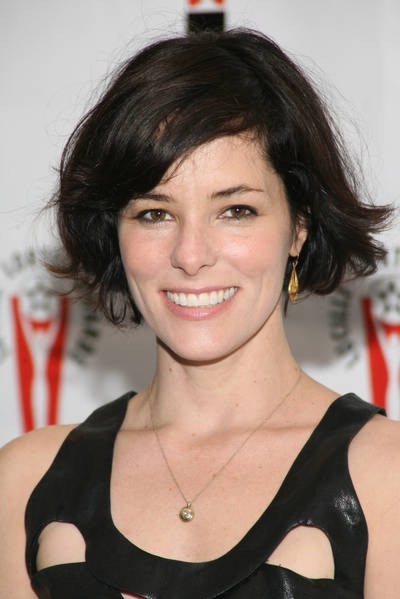 Parker Christian Posey (born November 8, 1968) is an American actress and writer. She voiced Becky in the season 11 episode "It's a Mad, Mad, Mad, Mad Marge". Modified on February 24, 2015, at 12:22.